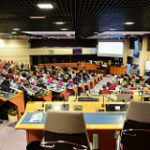 On 20 and 21 March, MERLIN took part in the “Startup Europe Campfire Paris” conference, at which the projects financed by Startup Europe Horizon2020 for the period 2018-2020, and the new priorities of Startup Europe, were presented. The conference was widely attended by startups, VCs, incubators, accelerators, clusters, policy makers and the European Commission. 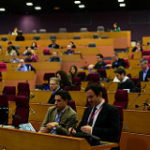 During the Campfire conference, the Startup Europe Ambassador initiative was launched. 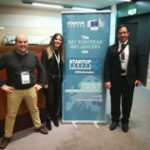 Startup Europe Ambassadors are a group of key influencers in European startup ecosystems to provide information and advice on the European Commission’s Startup Europe initiative.